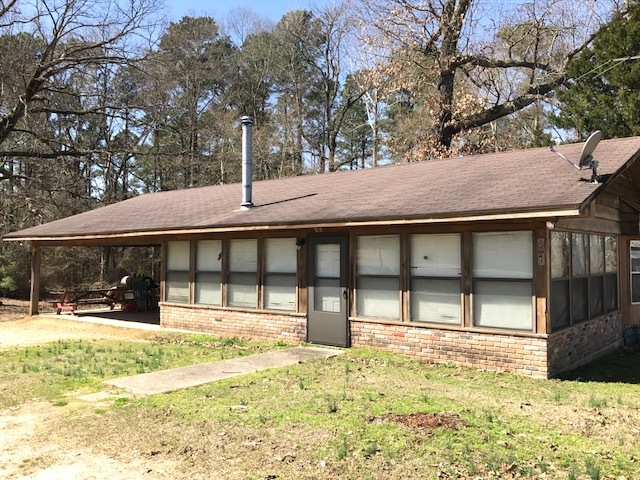 This property consists of 362 +/- acres located in Cleveland County, Arkansas. These lands are just 3 miles from the community of Glendale and offer over 4,000 feet of frontage along Hudgin Creek. The property is privately gated and accessed from Hudgin Creek Road. 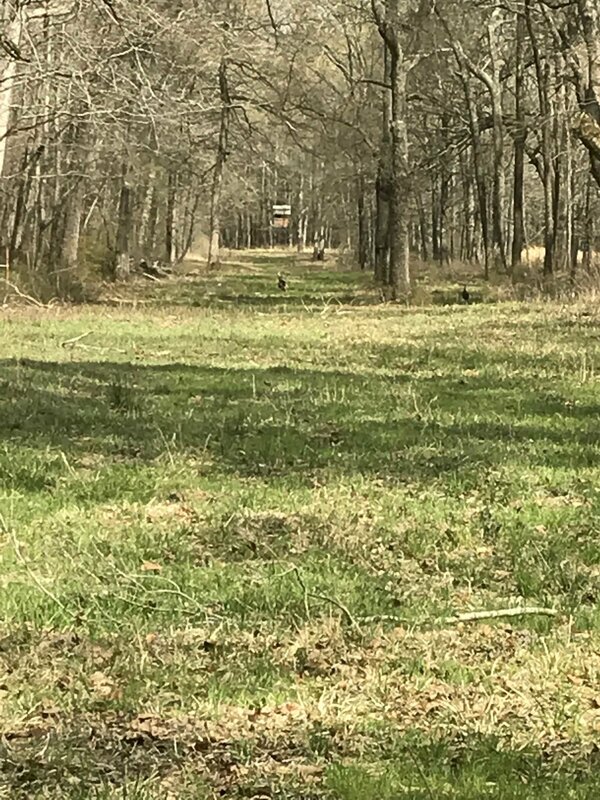 Historically this property has been actively managed as a family hunting club; it has natural openings perfect for wildlife foodplots and a good internal road system. 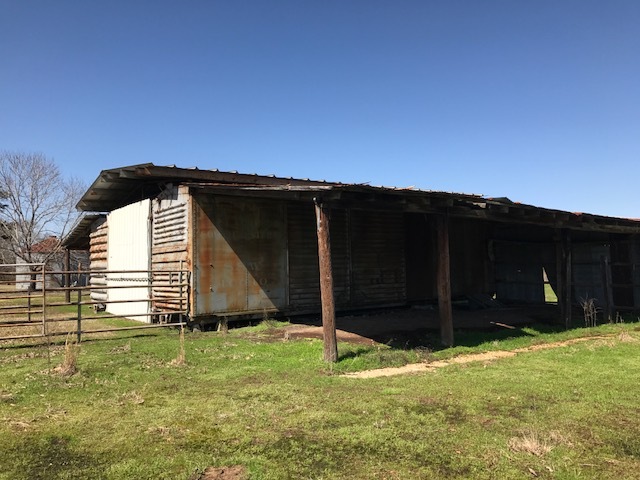 Notable features include 230 +/- acres being actively managed in 8 year old improved pine plantations and numerous improvements located on the property including two (2) residential structures, an en­closed barn, multiple sheds and a barn. This parcel offers a timberland investment coupled with a rare opportunity to own recreational lands along Hudgin Creek in Cleveland County. 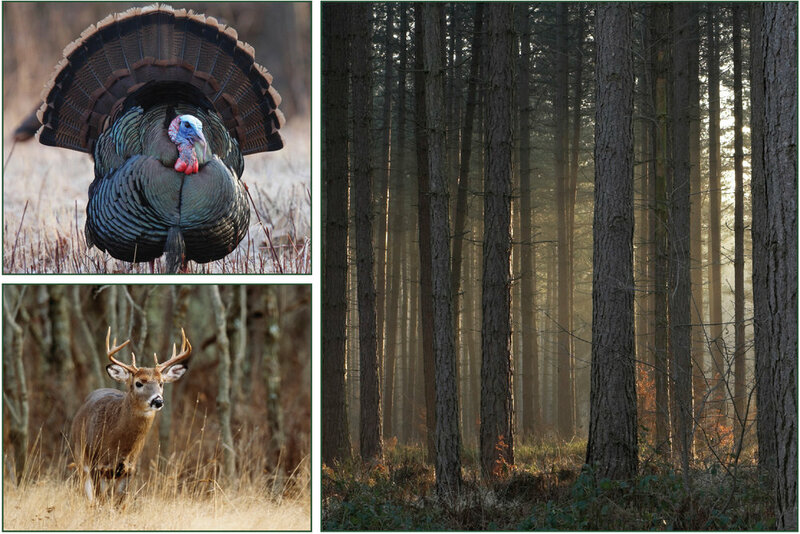 The property provides an excellent venue for year-round family and friend activities such as deer, turkey, or squirrel hunting. Access to fishing is easily provided by any one of the four (4) onsite ponds, and recreational atv trail riding is also provided by the excellent internal road system this property offers. Any questions concerning this offering, or to schedule a property tour should be directed to Brandon Stafford (mobile: 501-416-9748) of Lile Real Estate, Inc.